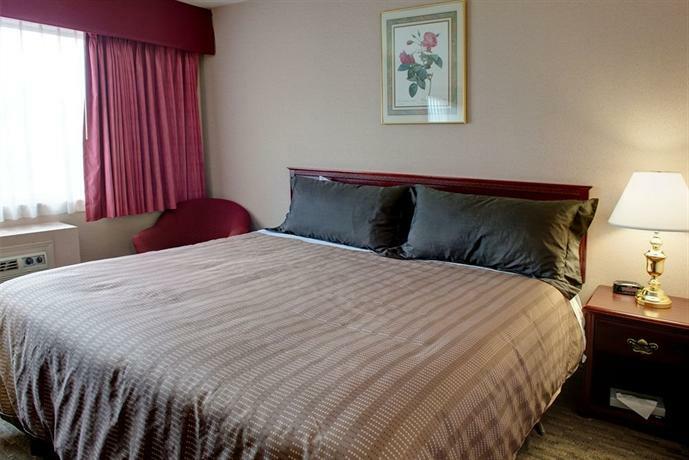 This hotel offers a well-equipped room just off the Yellowhead Highway in the Smithers town centre, in walking distance of restaurants and groceries. 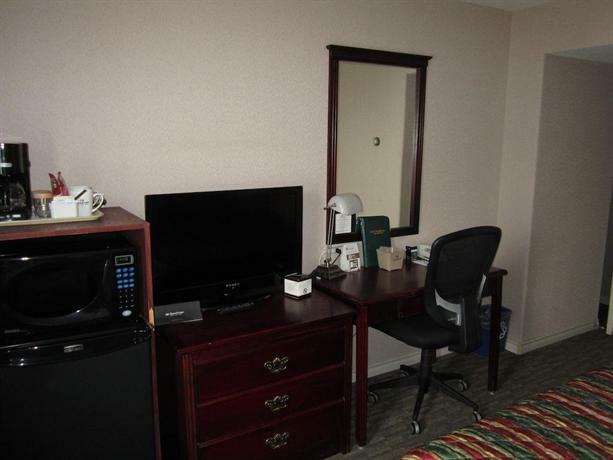 All rooms are smoke free and include free Wi-Fi, a flat screen 27" TV with cable channels, a coffeemaker, a mini-fridge, a microwave, a desk with ergonomic chair, an iron and ironing board, a hair dryer and individual climate control. 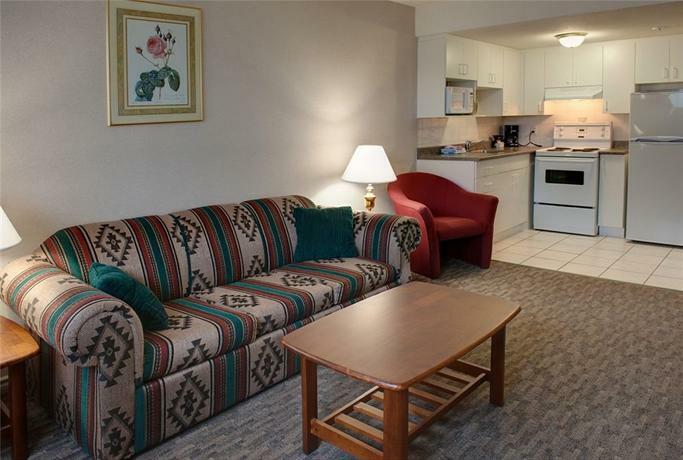 Room extras include a full kitchen (with stove and oven), mountain views and a sofabed. 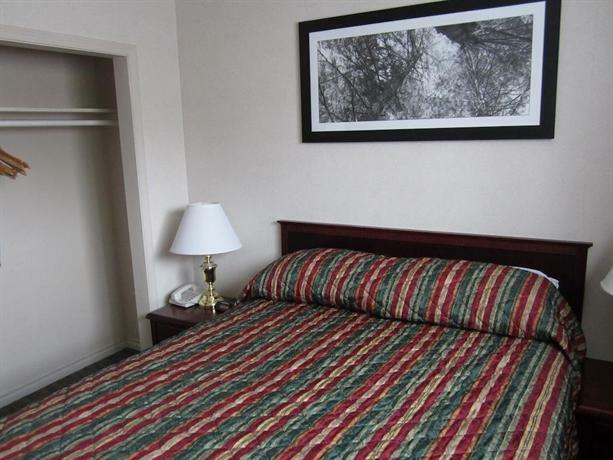 Rooms are furnished with 1 queen bed or 2 double beds. 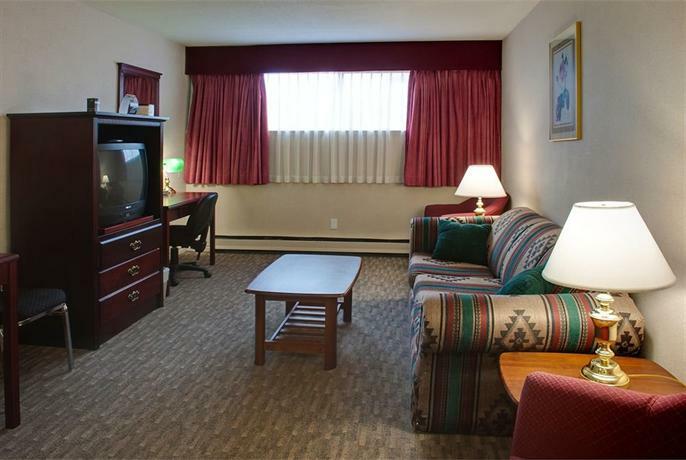 Wheelchair-accessible rooms are not available. Free parking is available on site. 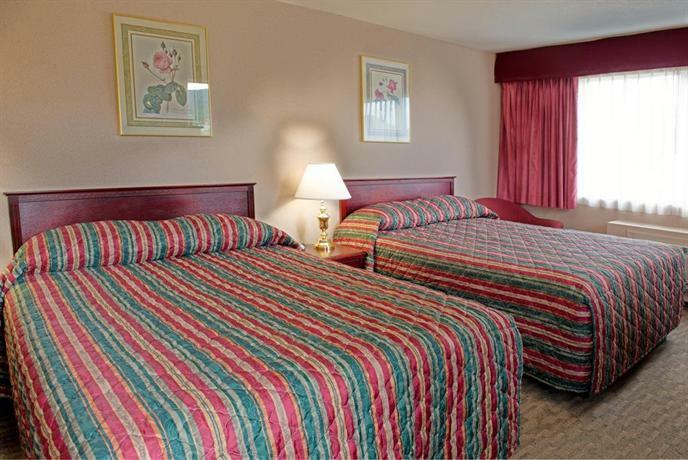 Pets (a maximum of 2 small pets) are permitted in select rooms for an additional fee of $10 per pet, per night. 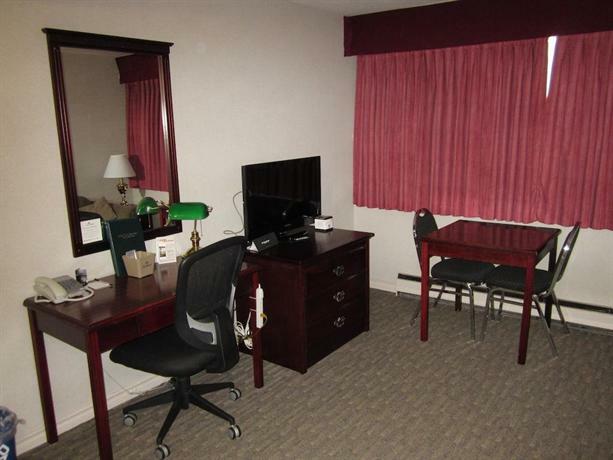 This hotel has an on-site Tim Hortons restaurant with a 24-hour drive-thru service. 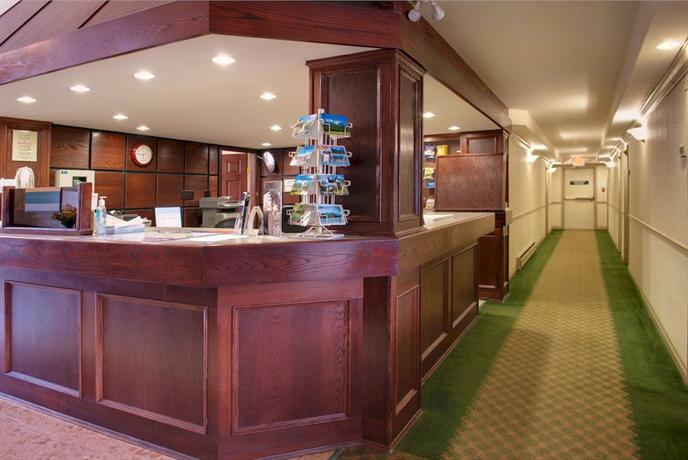 The hotel provides coffee in the lobby. 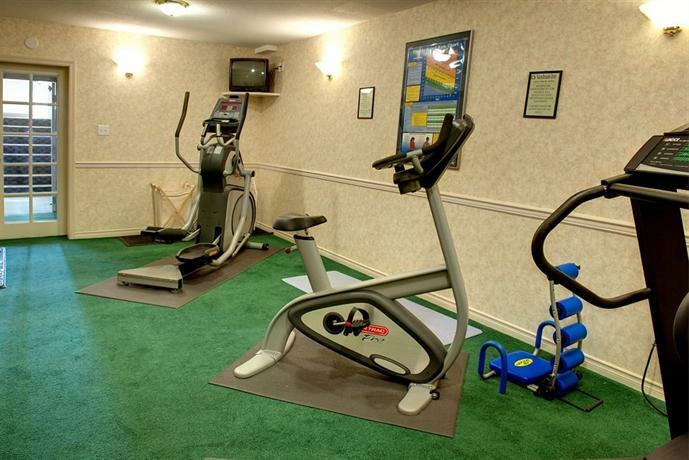 Other on-site amenities include a fitness centre, a business centre, a 24-hour front desk, an ice machine and meeting rooms. 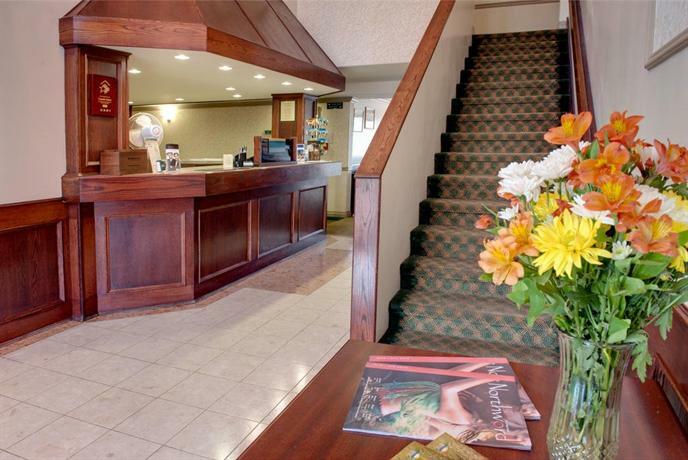 There is no elevator or guest laundry facility or dry cleaning services at this hotel. 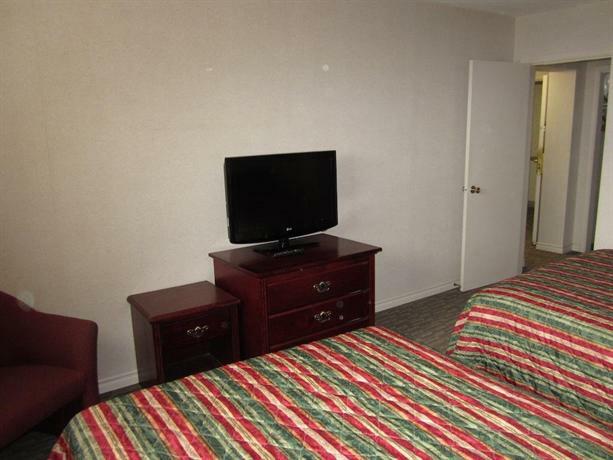 Many guest reviewers were satisfied with their stay at this hotel, judging from the recent reviews read for this report. 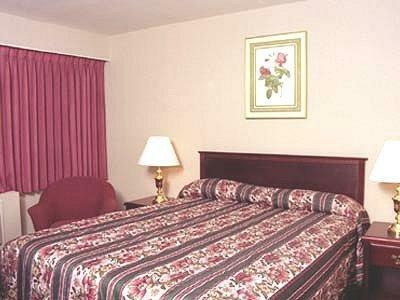 Many guests described their rooms as clean and comfortable, and some appreciated that the rooms were well equipped with a mini-fridge, microwave, coffeemaker and air conditioning. 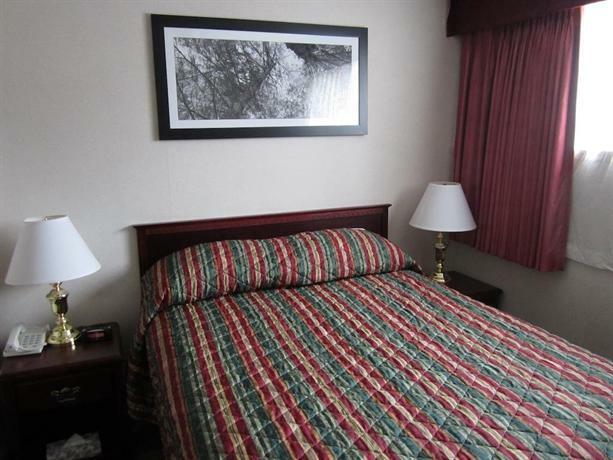 Guests also enjoyed mountain views, comfortable beds and free Wi-Fi. 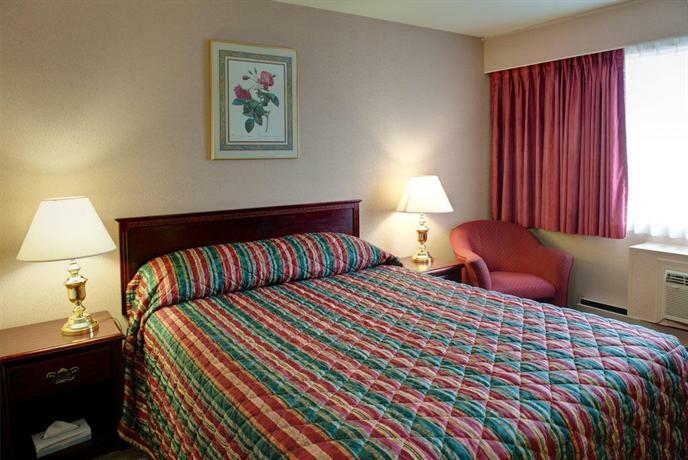 It seems that guests found the hotel to offer good value as a stopover hotel. 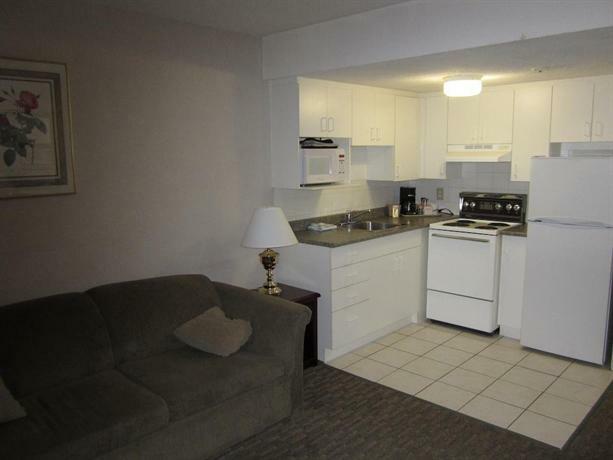 It was close to highway and restaurants and it had reasonable room rates. Timmy's lovers enjoyed having a Tim Hortons on site for breakfast and said there was free coffee supplied in the lobby or reception area of the hotel. More than one guest appreciate the ample free parking at this hotel. 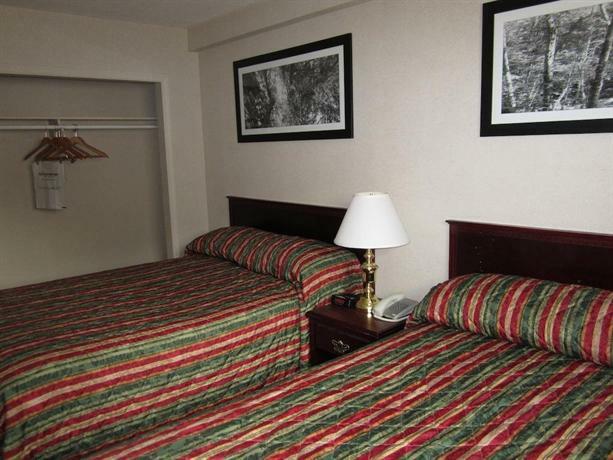 Guests who complained about some of the hotel's weaknesses were not as numerous as those who found the hotel a good place to stay. 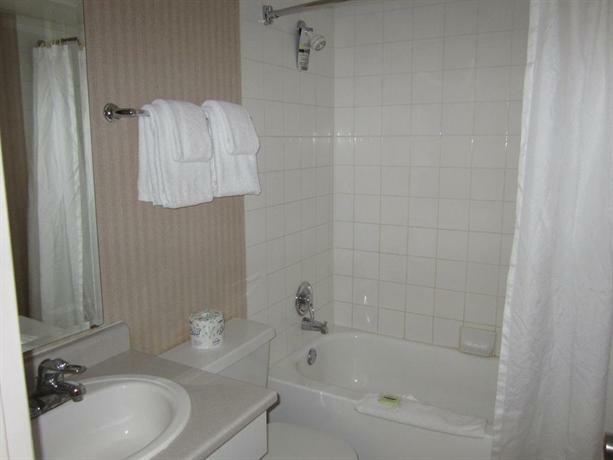 Some guests said the hotel was dated. Occasionally someone would say it needed a coat of paint or some updates. 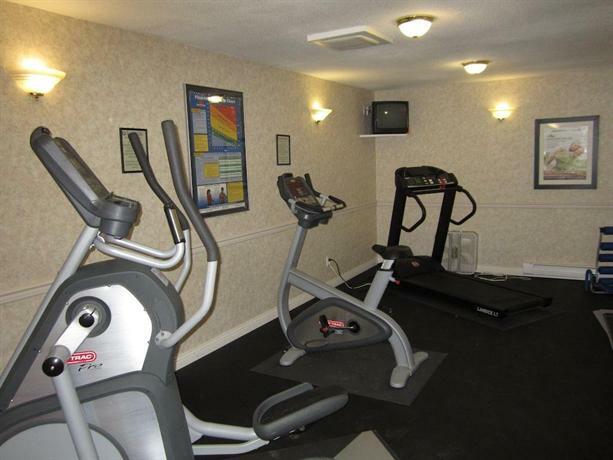 There was the odd comment about having to trek up two flights of stairs with luggage as there was no elevator on site. 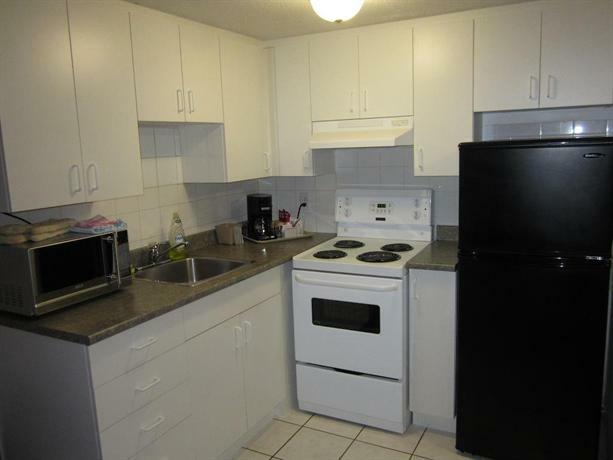 There was the odd comment about not obtaining rooms near to the Tim Hortons drive thru and one guest mentioned that it produced lots of noise. 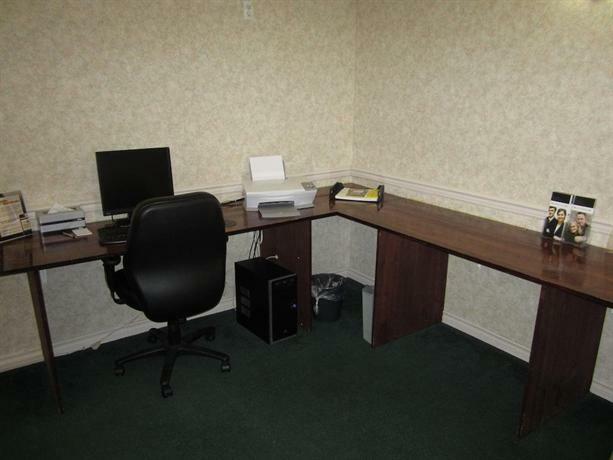 Additionally, some guests said their rooms were smaller than expected. 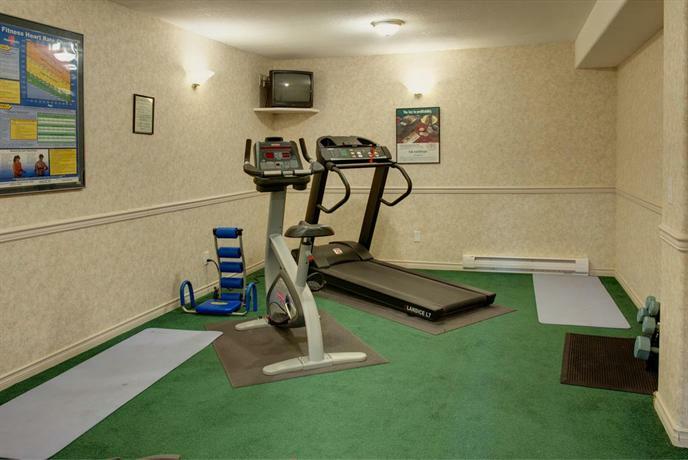 Expedia.ca gave this hotel an average score of 2.8 out of 5, with 57% of 14 guests recommending the property. 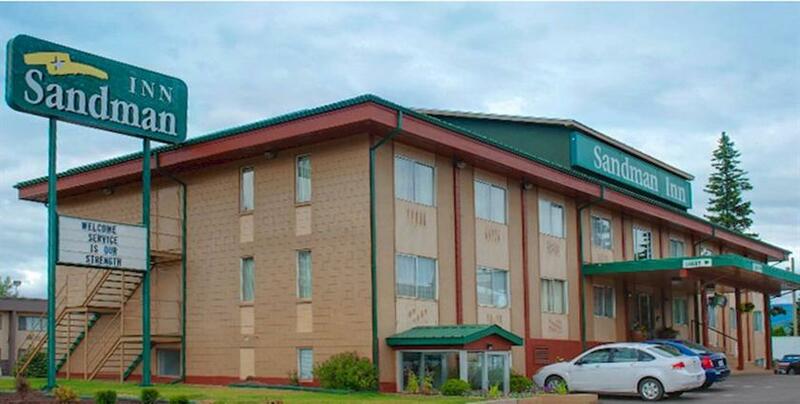 TripAdvisor.ca ranked this hotel #7 out of 10 hotels in Smithers, with an average score of 3 out of 5, from 62 reviews. 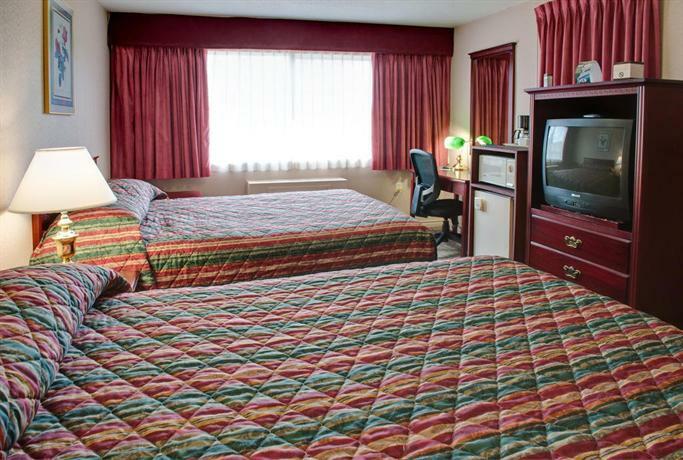 Booking.com guests rated this hotel with a guest score average of 7.1 out of 10 based upon 43 reviews. 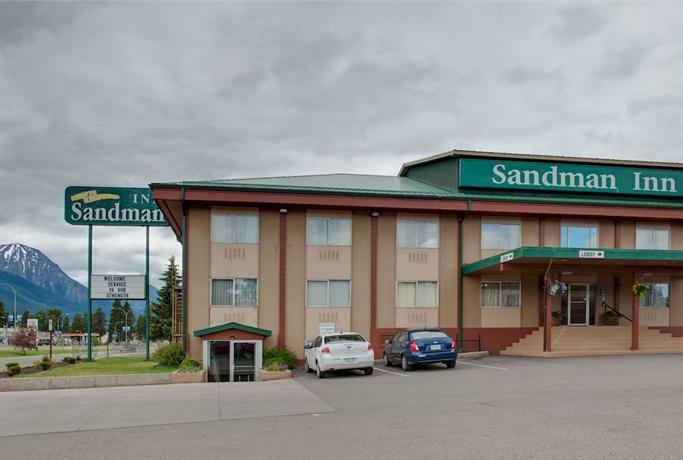 The average guest rating for Sandman Inn Smithers is 6.1 out of 10 based on 176 reviews from past guests. 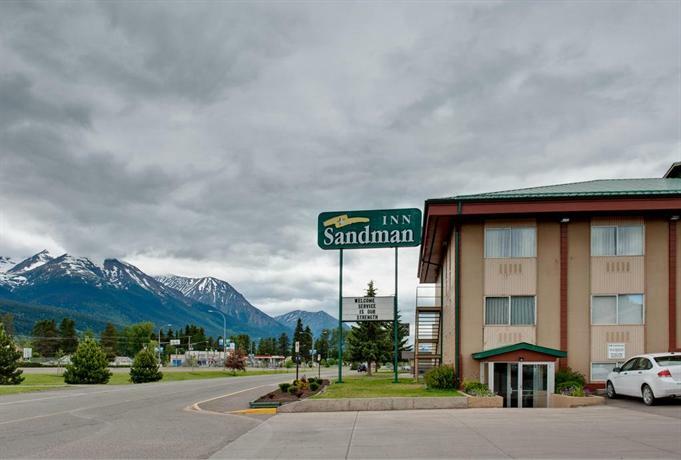 This average guest rating ranks Sandman Inn Smithers at #2 out of 2 hotels in Smithers.